Residents of a homeless camp in Maple Ridge will soon be able to move into a controversial new housing complex, the province says. A complex containing 53 self-contained units will open its doors in the coming weeks, the Ministry of Municipal Affairs and Housing said in a statement Friday. The modular building located at 22534 Royal Cres. will offer support services for residents, and will be operated by Coast Mental Health. The suites are earmarked for people currently living in Anita Place, a camp that has drawn complaints from some members of the community, and others who are homeless in Maple Ridge. 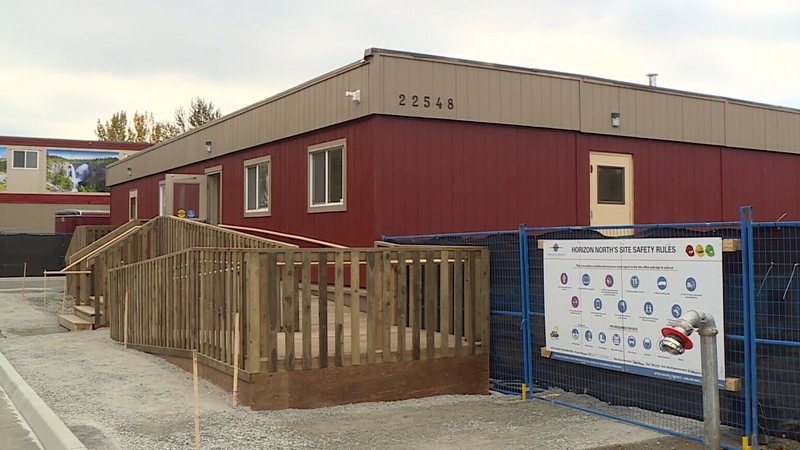 A new, 20-space winter shelter, located at the Maple Ridge Baptist Church, is also expected to open soon. "Our goal is to offer everyone at the Anita Place camp and those who are living on the streets in Maple Ridge a warm and safe place to call home and a chance to rebuild their lives," Minister Selina Robinson said in the statement. "We continue to witness the life-changing benefits safe housing can provide for people who have been left to struggle alone for far too long." The announcement comes about a month after the tent city was destroyed by flash flooding and hail. The September storm destroyed tents and temporary shelters when it tore through the camp about 120 people call home. But both projects have been the subject of complaint for some in the city, and crowds of people have joined protests this year against the housing. Back in January, demonstrators said they were concerned that residents would not be subject to any drug use guidelines. 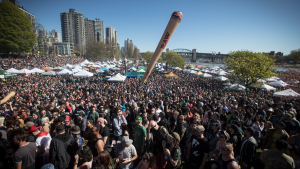 In May, the B.C. government went to court, seeking an injunction against protesters who were preventing construction at the site. The location of planned housing complexes were also an issue for protesters, as they'd be built a few blocks from an elementary school and down the street from a seniors home. The camp has also been controversial. The intense debate in Maple Ridge over solutions to homelessness has seen attacks on campers, and threats that briefly drove Mayor Nicole Read into hiding. The city has a substantial homeless population, with the latest count estimating 124 people were sleeping on the street or in shelters. Advocates say the estimate is likely conservative. Bob D'Eith, MLA for Maple Ridge-Mission, said he's optimistic that the increase in supportive housing will be a positive experience, adding that it's a model that has been working well elsewhere in the province. In addition to the new beds and housing, the province is offering 40 new rent subsidies for those ready for independent housing. Campers who will not be living in the new facilities may be moved to the existing, 60-bed Salvation Army shelter as space frees up there. The province will reach out to whoever takes the city's reins following next week's election in hopes of coming up with more permanent supportive housing options.